Workers' Compensation Systems are Established by Legal Statutes in Each State. Our workers comp resources help employers find state funds, state insurance divisions, and state insurance laws. We make it easier to navigate work comp insurance. Got workers comp questions? Give us a call at 888-611-7467 if you need more information about work comp for your business. Why are the Rules Different in Each State? There are three different types of laws in the U.S. including federal laws, state laws and local laws. Federal laws apply to everyone in the United States, while state and local laws apply to people who live and work in a particular state, county, city or town. Our workers compensation resources page is designed to give business owners quick information about each states' workers comp systems as well as provide additional state resources for employers. This page provides links to information on our website as well as links to workers compensation authorities in each of the 50 states. Is workers compensation insurance mandatory in my state? Is there a state insurance fund? Does my state utilize NNCI class codes and ratings? What are the workers comp laws in my state? How do I get Assigned Risk Coverage? Can owners exclude themselves from coverage? What are my state Workers' compensation insurance requirements? Since workers compensation is generally required by state law, each state must create a mechanism for employers to buy workers compensation insurance even when a private insurance carrier, or voluntary market, is unwilling to quote coverage. Assigned Risk coverage is designed to provide coverage access to employers when they can't find voluntary coverage due to the nature or work, their experience modifier, or the loss history. Assigned Risk workers compensation is also known as the residual market, or the State Pool. 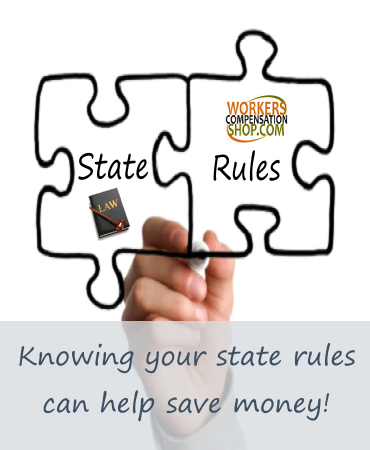 A workers' compensation State Fund may be established by a state to offer coverage in either, or both, the voluntary market or the residual market. State funds also manage access to all coverage in monopolistic states that do not allow private insurance companies to sell workers comp in the state. 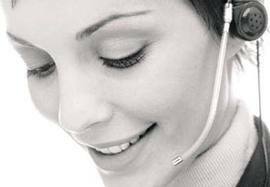 Therefore some state funds can be competitive insurance carriers as well as the market of last resort. NCCI is the National Council on Compensation Insurance. They are no a regulatory agency; NCCI is an independent non-profit organization created by the insurance industry to standardize and manage the specific details of workers comp insurance such as classification codes, experience modifiers, and premium computations. NCCI helps develops workers compensation manuals and rules used by states who choose not to operate their own independent rating bureaus. When a state is referred to as an NCCI state, it means that the state uses NCCI manuals, class codes, and experience modification ratings developed by NCCI. Understanding workers comp insurance can be a challenge because rules and regulations vary so much between state. Most insurance carriers and agents are not much help either as they don't always share their knowledge with business owners and employers. At Workers Compensation Shop.com, we take the time to make sure our customers learn the basics of work comp coverage. Give one of our national workers comp Specialists a call today to find out just how easy it is to find better and more affordable coverage in your state, or out of state. 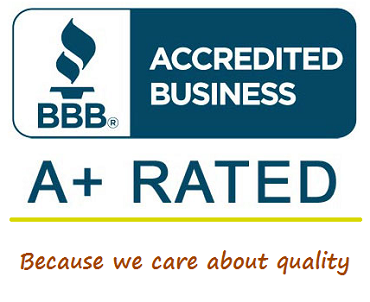 Call now at 888-611-7467, or start your quote online.